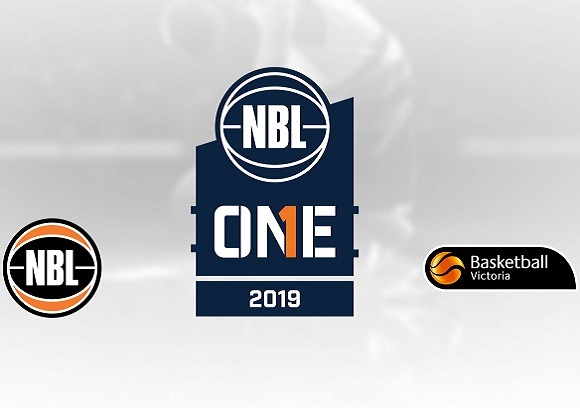 The inaugural season of NBL1 begins on March 29 and Basketball Australia's Centre of Excellence (CoE) will be fielding a men's and women's side in the 18-team competition. 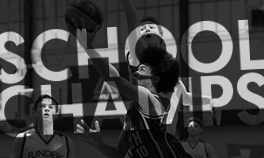 Taran Armstrong, Josh Bannan, Kyle Bowen, Hunter Clarke, Bol Dengdit, Kian Dennis, Alex Ducas, Francisco Farabello, Josh Giddey, Hunter Goodrick, Blake Jones, Josh Kunen, Aly Khalifa, Mojave King, Hyunjung Lee, Isaiah Lee, Terry Li, Lucas Schmidt, Jun Seok Yo, Principal Singh, Banjo Talbot, Wil Tattersall, Kane Waters, Tamuri Wigness. 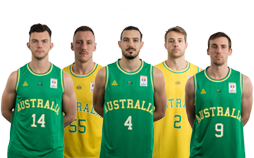 As with previous SEABL seasons, the men's CoE team comprises scholarship holders and NBA Global Academy players with the mix of international talent sure to cause headaches for opposition sides in 2019. 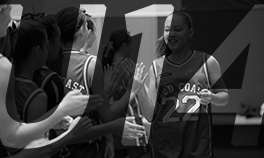 King, a New Zealand native, finished second for the Global Academy in scoring at this year's Under-20 Australian Championships, averaging 15.1 points per game and knocking down 15 three-pointers while Jones also impressed with a team-high 6.7 rebounds per game. 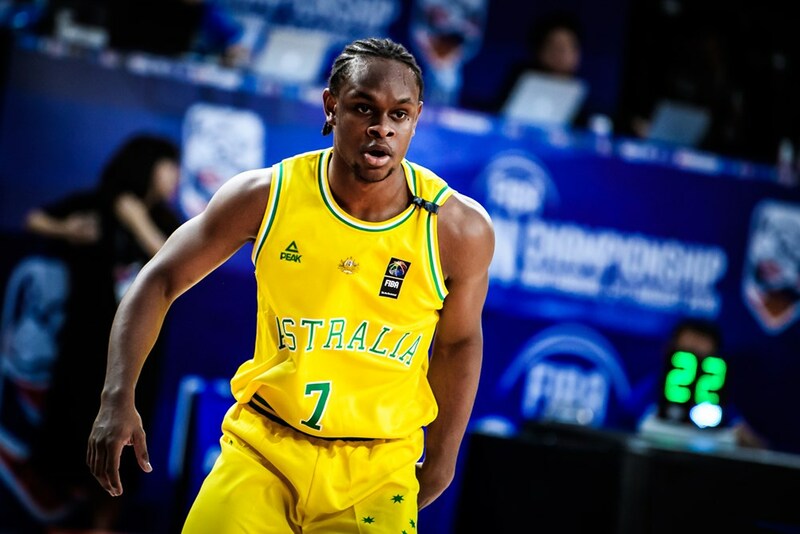 "Jones has the unique blend of height, skills and smarts," said Director of the NBA Global Academy Marty Clarke. 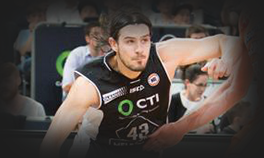 "He has a natural shooting stroke and plays with composure that is rarely seen in a young player." 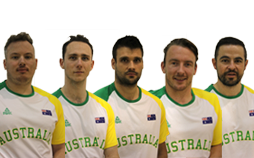 This year's CoE team also includes five players recently named for the Emus Under-19 World Cup campaign in June/July. 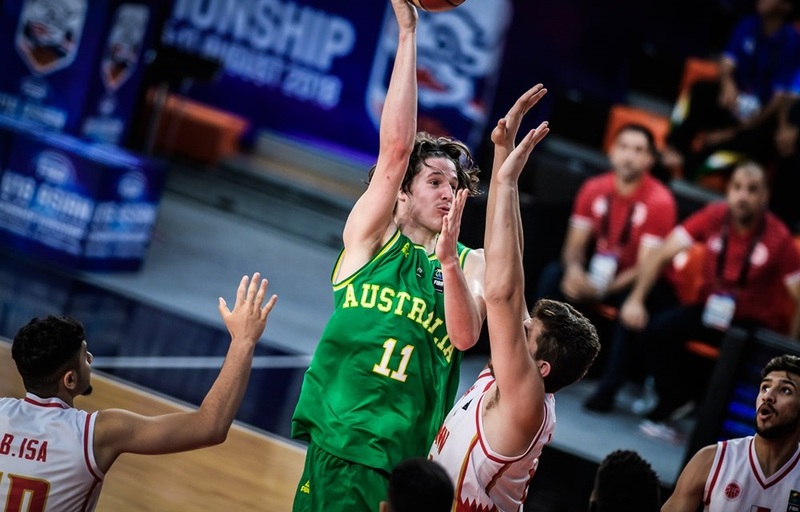 Bowen averaged a double-double at the Under-18 Asian Championships last year which saw the Emus qualify for the World Cup while he starred at the Under-20's where he finished first for rebounds and assists with 17.4 points, 12.3 boards and 5.9 dimes per game. 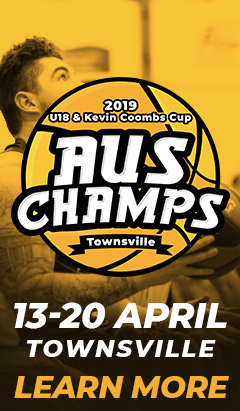 Another potent offensive threat, Ducas sat fifth for total points at the Under-20's while Kunen claimed the gold medal with Victoria. 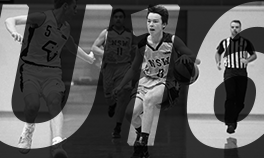 Lee will lead the guard rotation for the men's team after recording four assists per contest at the Under-18 Asian Championships while Wigness, despite only turning 17 next week, brings experience to the side having competed at the Under-16 and Under-18 Asian Championships as well as Under-17 World Cup. In addition, a few players that earned CoE scholarships last year will get their first taste of competition including Banjo Talbot and Lucas Schmidt. 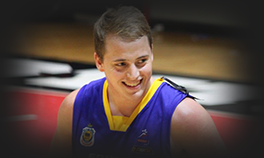 "Banjo is an exciting post player," said CoE men's head coach, Adam Caporn. 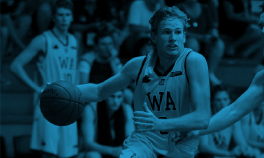 "At 211cm and with good athleticism he has the ability to be a force around the basket while he is a natural shot blocker with both hands. 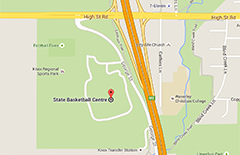 "Lucas also stands at 211cm and has good touch around the rim. He is a willing passer with good vision and shows potential as a shooter." 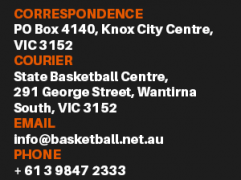 During the 2018 SEABL season, the CoE were eligible for finals for the first time and the men took the opportunity as they finished sixth on the ladder before falling to Bendigo in the Elimination Final. The team will be better for that experience and will be keen to back up their efforts with another playoff run in 2019. 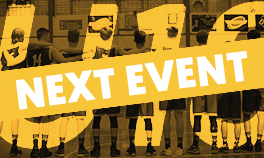 Agnes Emma-Nnopu, Adelaide Fuller, Ashlee Hannan, Kobe King-Hawea, Jade Melbourne, Isabel Palmer, Olivia Pollerd, Gemma Potter, Paige Price, Millie Prior, Kelsey Rees, Lily Scanlon, Sara-Rose Smith. 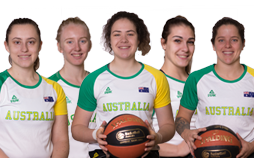 The Australian Gems team for the Under-19 World Cup has not been announced yet but nine CoE NBL1 players have been named in the squad. 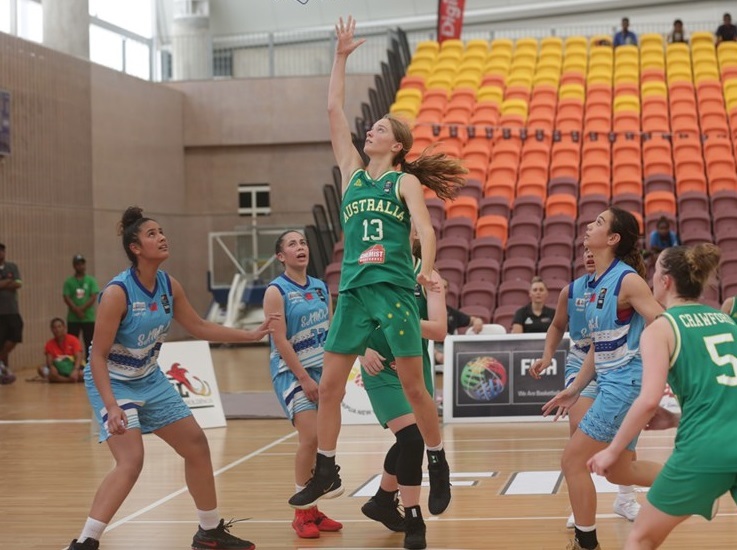 They include Palmer who was named the tournament’s best player at the Under-20 Australian Championships in February after averaging 18.4 points (third best overall), 6.7 rebounds, 3.4 assists (fourth) and 1.7 steals (ninth) while leading her team to a silver medal. 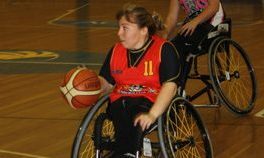 She was beaten in the final by a Victorian team sporting Emma-Nnopu (9.4 points, 7.9 rebounds and 2.6 steals per game which was the second most overall) and Scanlon who averaged 8.3 points per game. 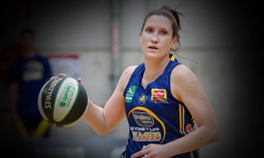 There is also some WNBL talent with Melbourne Boomers development player, Jade Melbourne, honing her talents with the CoE while Sara-Rose Smith is a Youth Olympic 3x3 bronze medallist from last year. 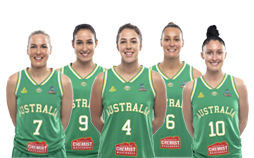 "Melbourne and Pollerd have been members of the Sapphires while Prior and Price represented the Under-15 national team at the FIBA Oceania qualifiers late last year," said CoE women's head coach, Kristen Veal. 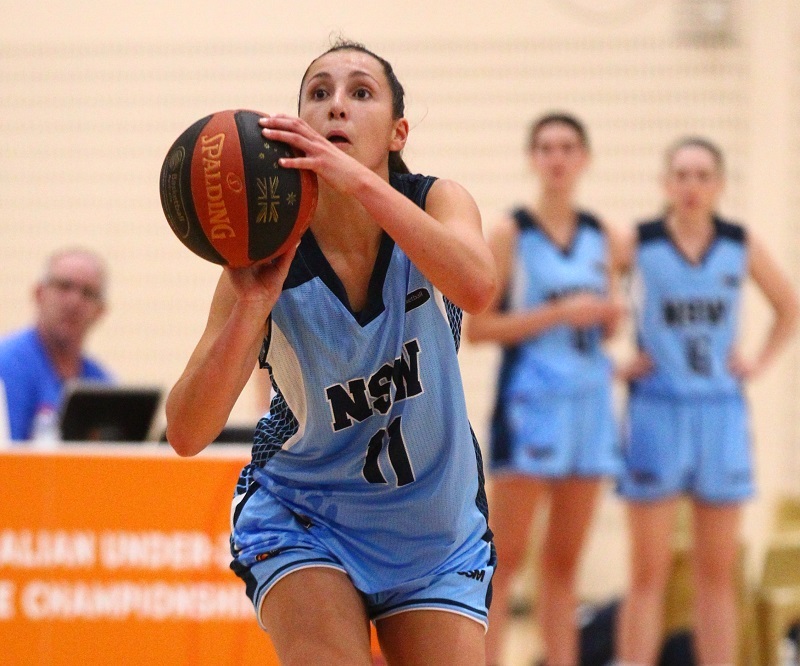 Every game in the NBL1 season is a double-header for the men and women and the CoE hit the ground running with a triple-header in Round 1. 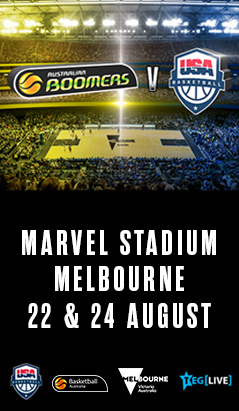 They tip-off the season on opening night against Dandenong and play five consecutive road games before hosting Geelong in Round 4. 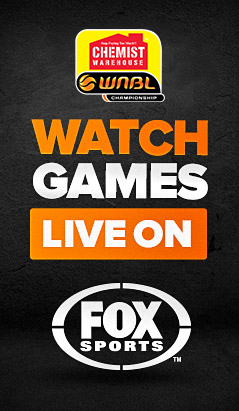 The CoE then take on another triple-header in Round 8 and cap off their season with a triple-header in Round 14 which is Indigenous Round. The top eight teams qualify for the finals which begin right at the conclusion of the women's World Cup in late July.